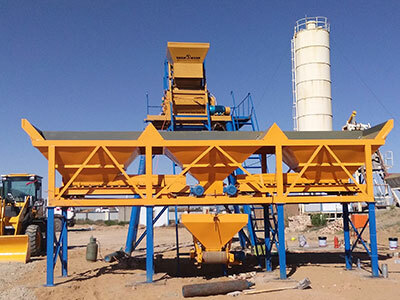 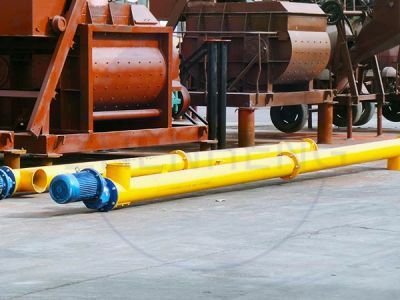 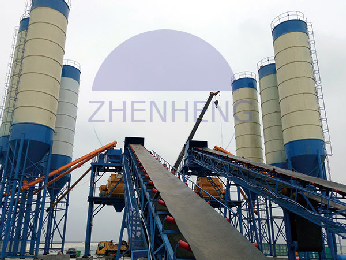 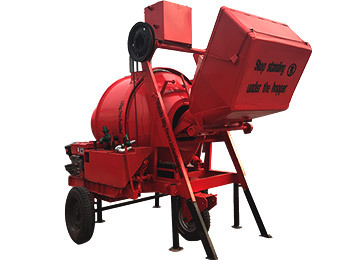 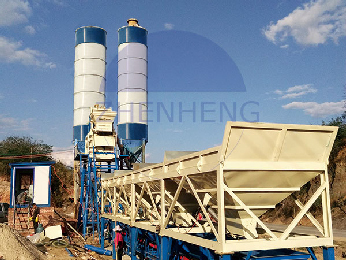 Concrete batching plant is a high-efficiency compulsory equipment, which may produce kinds of concrete like plasticity, dry-rigid concrete and so on favorable in construction business. 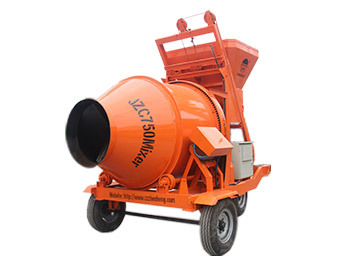 Ghana is a fast developing country in Africa, which has large need of infrastructure construction machinery. 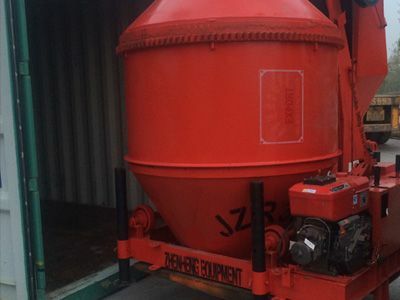 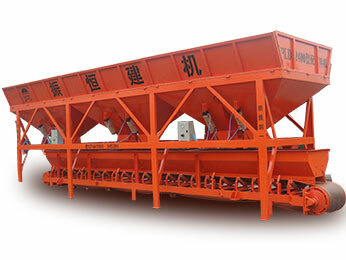 Our customer has a small mobile concrete batching plant before, and now, need to enlarge the business. Based on his condition and offered information, to save land area, our engineer recommended him to established a fixed skip hoist concrete batching plant with capacity 50m3/h for the commercial concrete selling. 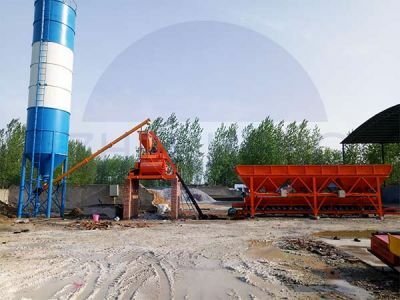 HZS50 concrete batching plant or called cement batching plant, the main equipment includes JS1000 double shaft concrete mixer which has good mixing quality and high productivity with motor power 37kw; PLD1200 three bins concrete batching machine because of the customer has three different kinds of raw materials to form concrete; 2 sets 100T cement silo equipped two screw conveyor dia 219mm and length 9m screw conveyor and other necessary components. 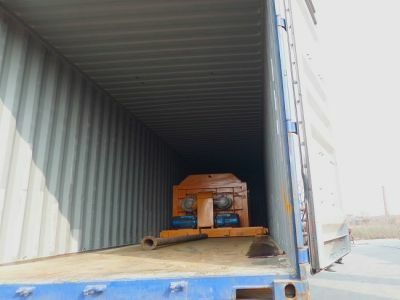 This customer has visited our factory before and now this time is time for starting order. 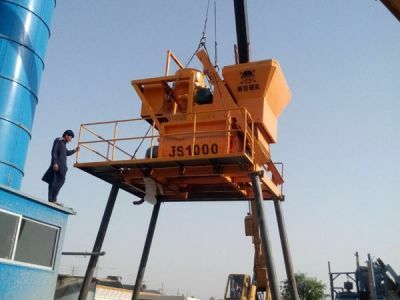 Our engineers’ professional technology, rich experience, and our products good quality all impressed him much, and all these are reasons why he choose us finally. 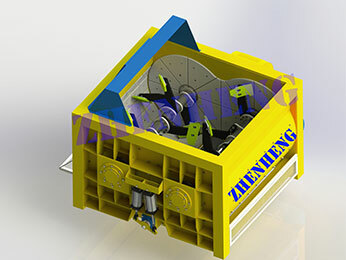 Since established in 1982, Zhengzhou Zhenheng Construction Equipment Co.,Ltd, has won the reputation of most of our customers.